Trust, reliability and quality are the rules we work to at NP Décor. 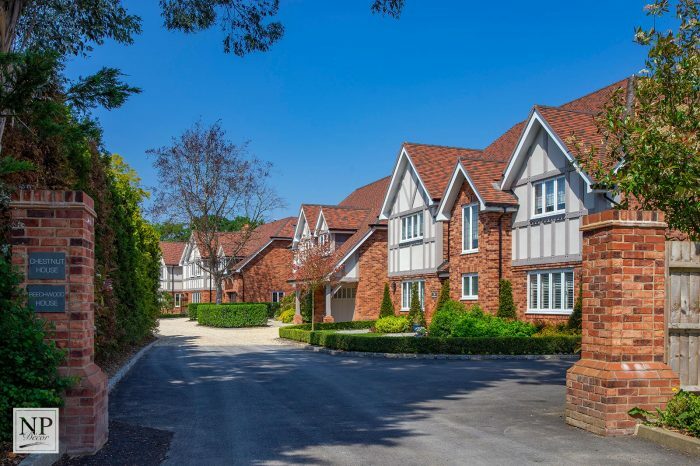 Providing a high-class service to our clients for over 21 years means we have worked in some incredible homes, and we pride ourselves on a high-end finish with every job that is entrusted to us. We work directly with homeowners and commercial builders of exclusive homes. We can advise on interior and exterior designs and finishes as well as work to our clients brief. Please enjoy your browse through our web site, we are proud of the work we do and delighted to be able to showcase it. Beautiful homes deserve a hardwearing and high quality finish. Amazing furniture and home furnishings can be highlighted through wonderful colours and tones that project from the walls. Nothing shouts quality and exclusivity like hand painted kitchens and furniture. 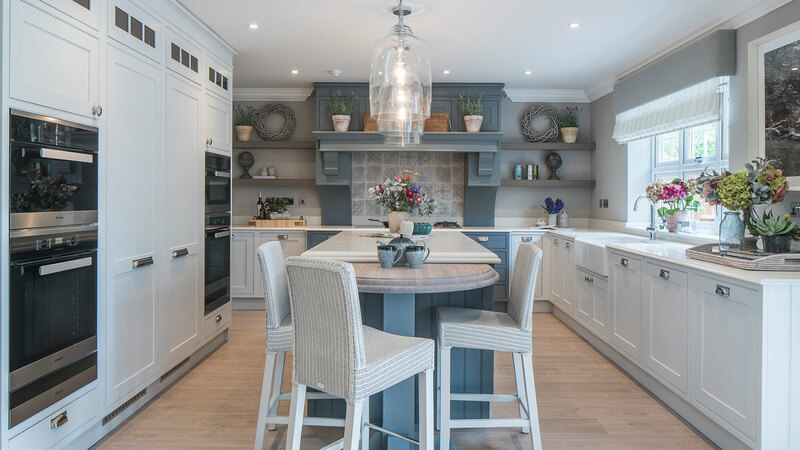 The sheer beauty in skilled hand crafted paintwork can bring kitchens to life like nothing else. A room that hosts so much of family life and great times demands such special attention. 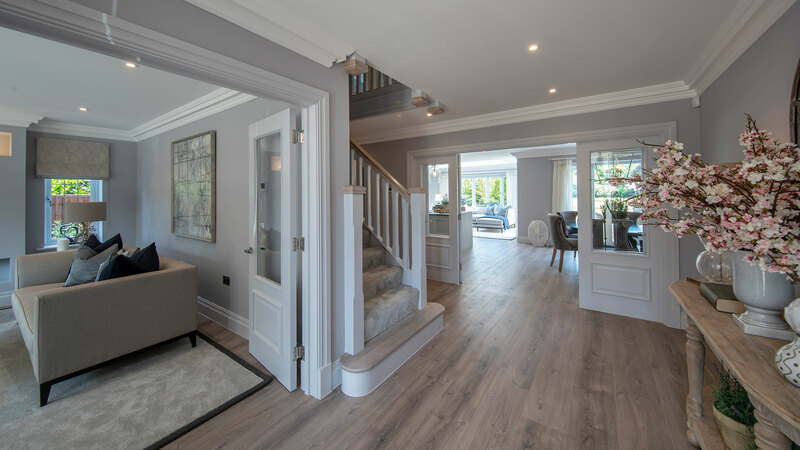 After perusal of our web site with examples of our work, decide you would like NP Décor to advise and quote for your décor requirements and an appointment to suit you will be made for a visit. A detailed quotation will be emailed to you and any questions answered. On appointing NP Décor, a time frame for the works will be advised, payment terms confirmed and start date advised. The work will be done and finished on time with as little disruption to your home as possible and the area left spotlessly clean. Payment will be completed and you will be left with a finished job that you are delighted with, guaranteed! NP Décor have recently decorated our Hall, Stairs & Landing and the finished look is absolutely fantastic – I really couldn’t be happier! From the initial quote appointment, Neil has been professional, accommodating & communication has been very efficient – it is clear to see why Neil (NP Decor) are in such demand. Neil and his team were very punctual, are conscientious and work with real care and respect for your property. There was no issue at all with dust/rubbish as at the end of every day they cleaned up meticulously. I will certainly be getting them back to decorate the rest of my house & would highly recommend them as a reliable, trustworthy, friendly local firm to deal with, especially if you want a ‘show house’ finish! I used the services of Neil Perry of NP Décor recently, and can highly recommend him. Neil prepared the walls in my lounge and dining room, applied lining paper, feature wallpaper, and painted all remaining walls and woodwork. Throughout the six days that Neil was at my property, I was more than happy to leave him there unaccompanied, and at all times, any furniture within the rooms were fully covered both by plastic film and then by dustsheets. On my return to the property at the end of the day, all decorating tools were stored in one spot so that my family could still use the rooms. 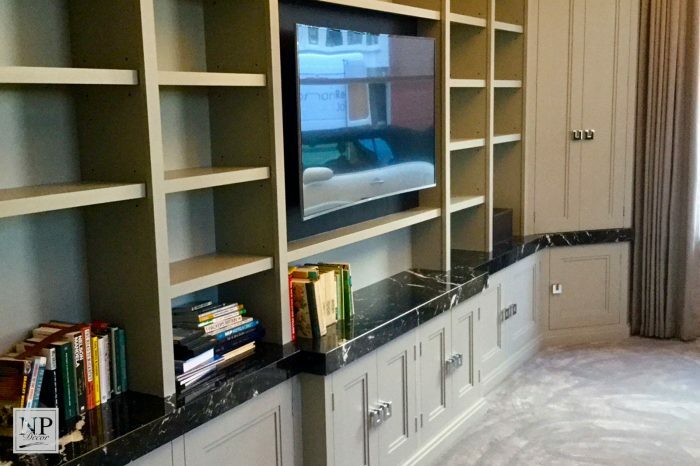 The end result is fantastic, and I would not hesitate to use the services of Neil and NP Décor again or indeed to recommend him to anyone else. Only one regret, wish we had found him 20 years and 3 houses ago. Neil is the best decorator we’ve ever come across his attention to detail is fantastic and we couldn’t get over how neat and tidy he is… he goes out of his way to be as invisible as possible while transferring your rooms/house into something that looks stunning. The work area is left as spot less as possible at the end of every day. Curtain poles/pictures etc are very carefully removed and put back when the room is finished as if they’d never been removed. His work is of fantastic quality and Neil gives great advice on colour choice and wallpapers which are hung perfectly. He is completely trustworthy and we had no qualms leaving him in the house all day and giving him a key. Neil will always go the extra mile and is very happy to do any little extra decorating jobs. It has been nearly two months since you completed the decoration of our lounge and hallway and, we would like to thank you for the superb job that you have done. I cannot tell you how much joy the room brings us and I feel very proud to welcome my visitors in to our home. We wanted to convey our thanks and appreciation for the friendly and professional approach that you have to your work. Neil was recommended to us and I have to say he has done a fantastic job. His attention to detail is excellent, Neil really takes pride in what he does and both the bedroom and the dressing room turned out perfect. The feature wall in the bedroom involved hanging a very delicate wallpaper but Neil made it look easy, I can’t say enough good things about his work, a real professional.